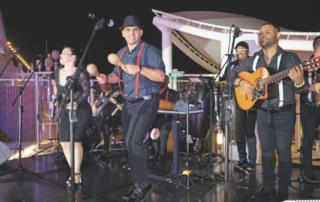 Dream Cruises hosted a fashion extravaganza aboard its luxury liner The Palace, including the Asia debut fashion show of swimwear label Ladyship. 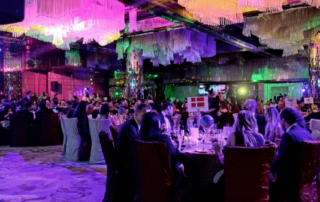 The Rotary Club of Kowloon Golden Mile has recently hosted its annual fundraising gala themed 'Around the World with KGM'. 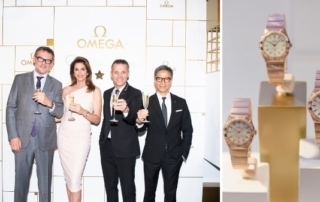 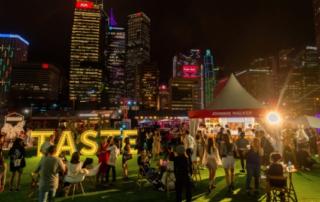 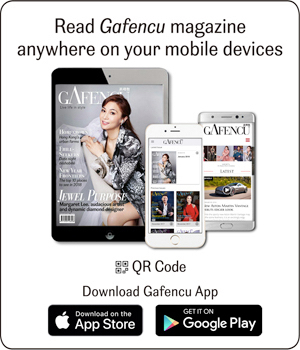 Taste of Hong Kong 2019 took place last weekend at Central Harbourfront, ensuring four days of food-filled fiesta for Hong Kong's gourmands. 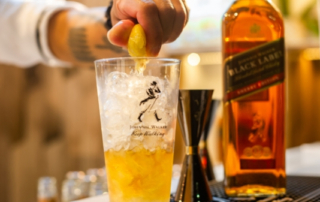 Did you try the three versions of the Johnnie Walker Black Label Highball at Taste of Hong Kong? 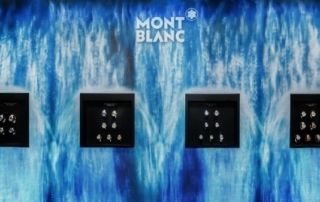 If not, no worries, they're super-easy to make at home too.